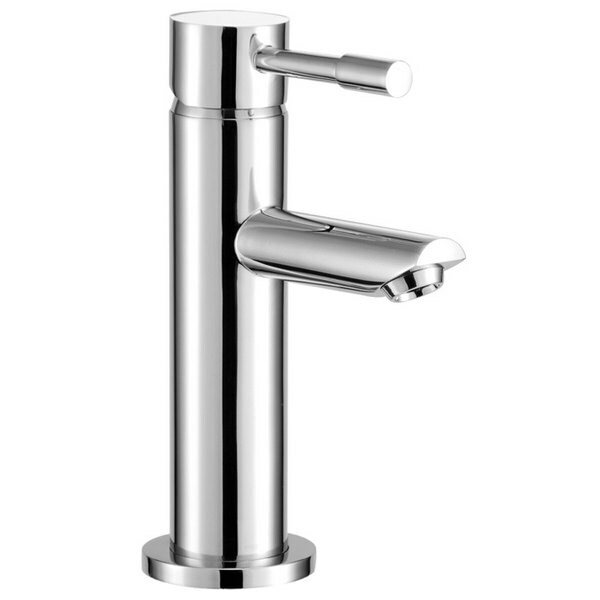 Elevate the look of your basin with the stunning vertical design of the Suisse Cloakroom Basin Mixer Tap. 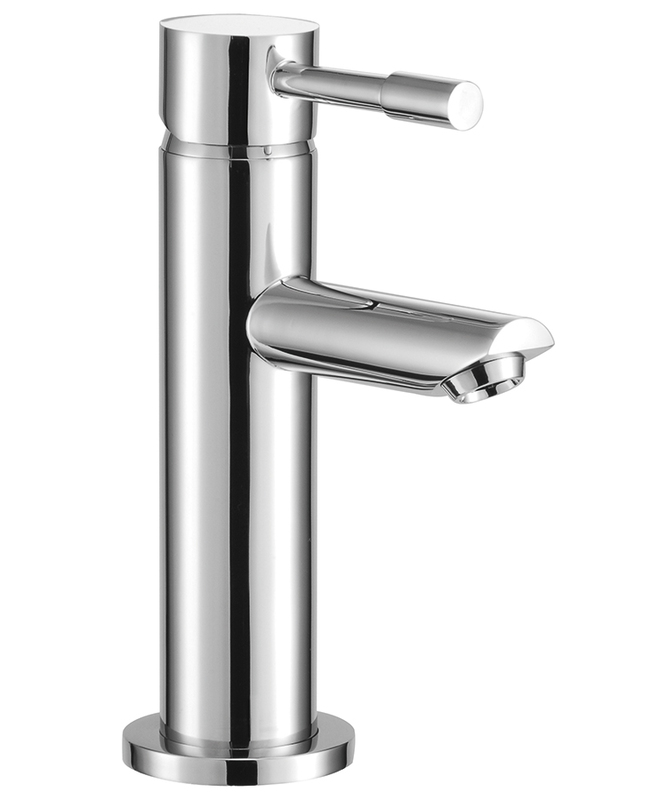 This deck mounted mixer tap rises handsomely from the sink and has a round, stick-style lever at the top for adjusting the temperature and flow rate. 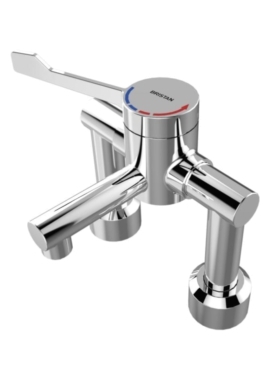 With its ceramic disc cartridge, it's lever moves as smoothly as can be for ease of operation. 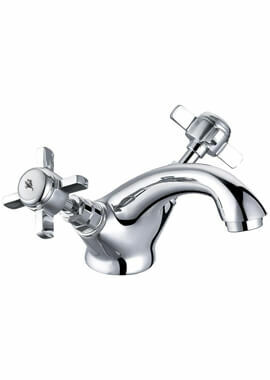 The spout is a handsome complement to the overall design with its straight arm that is finished with a demilune tip. 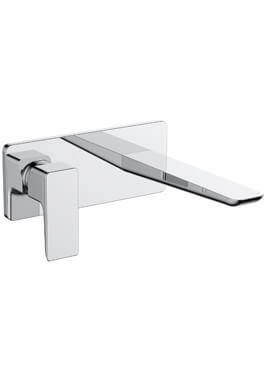 Finished all over with highly polished silver chrome, it has a durable cast brass body that is guaranteed for 10 years along with the finish. 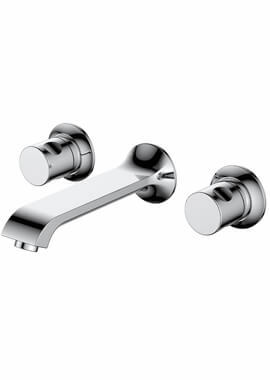 This versatile faucet can be used in conjunction with both high and low water pressure systems. Guarantee: 3 years on valve and 10 years on body and finish.